Before looking at Signature’s Replacement Casement Windows, it’s important to understand The Golden Triangle concept. 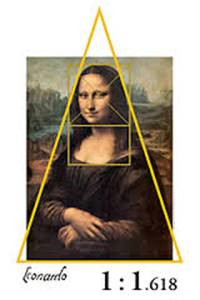 The Golden Section in the work of Leonardo Da Vinci is widely applied by artists and architects among others when bringing an idea from the concept stage to reality. This mathematical formula combines aesthetics, historical and mathematical elements to achieve a result that is pleasing to the eye. In relation to window design, the Golden Triangle is a simple rule of thumb measurement that was applied to traditional casement windows which we commonly refer to as Edwardian. The main visual principle is that the window has a vertical emphasis and sometimes this is achieved with a set of awning windows above the casement. The other great merit of this design is that it allows maximum amounts of natural light to enter the interior as extra light enters from above and below. 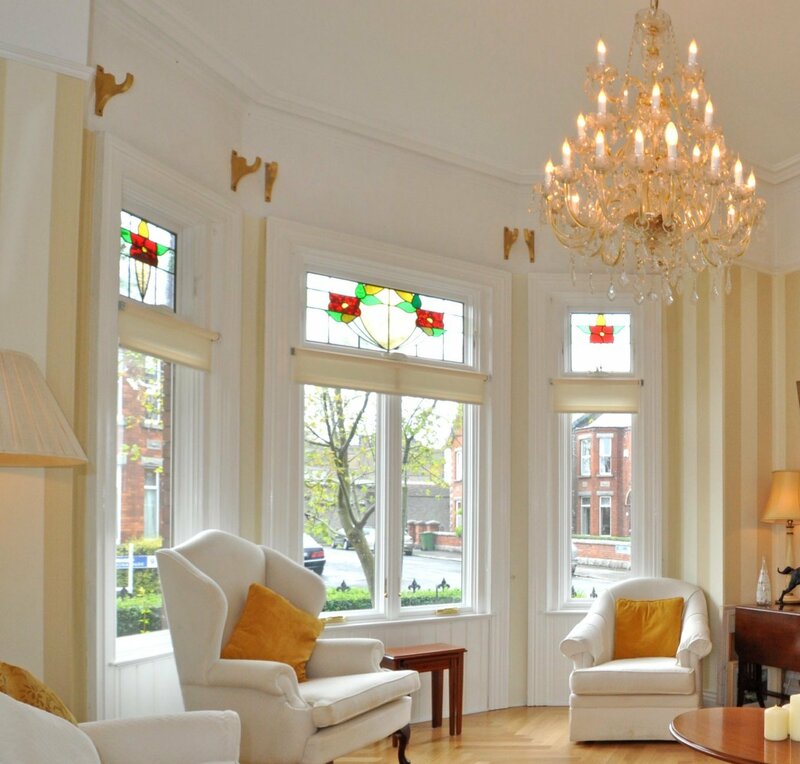 The Signature bespoke wood casement window is an exact historical replication of original Edwardian casement windows with optimized energy efficiency. Signature Replacement Casement Windows are suitable for both contemporary new-build and traditional replacement projects. 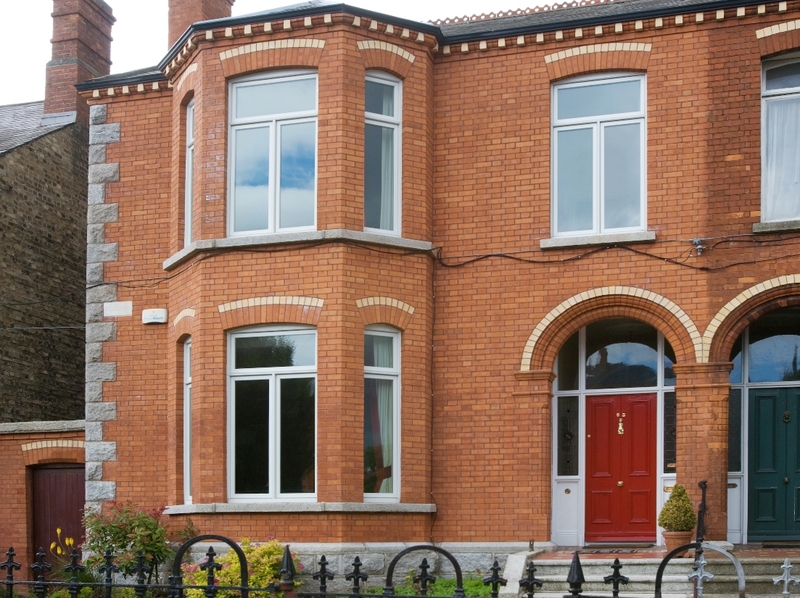 A familiar arrangement of windows in traditional Edwardian style homes is a combination of side hung windows with awnings above creating a continuous sight line and aesthetically pleasing look. The bespoke nature of the Signature Casement Window means it can match the exact detail of the existing window. It is also a popular choice for homeowners who wish to build in a contemporary style providing for maximum natural light and clean, crisp glazing. Units can be combined to create floor to ceiling and wall to wall glazing features –a very successful option in capturing panoramic views. The wood used in the crafting of Signature wooden windows has proven to be extremely stable over time and will deliver years of trouble free service. The Signature team of designers, engineers and craftspeople look after every detail of your project from free on-site consultation and measuring to re-instatement of original carpentry work on the window surround inside including final painting on-site. Contact our Replacement Division dedicated to refurbishment projects – to speak to one of our replacement windows specialists.